Apple's iPhone 11 could feature a new button system that offers that satisfying click feeling, even when hidden by a rubber case. 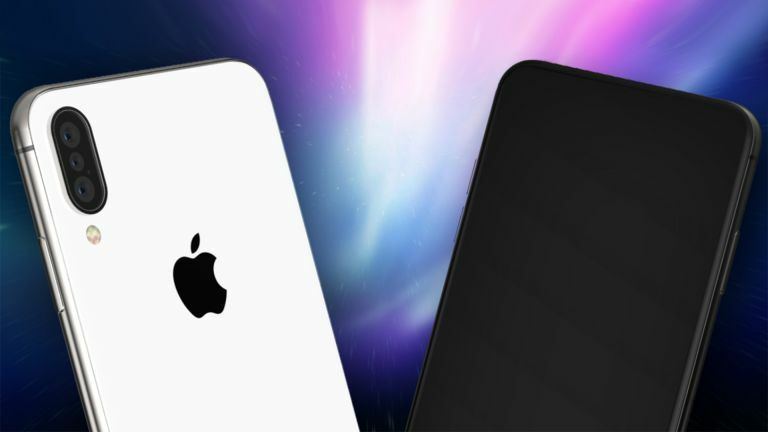 The next iPhone could feature new physical side buttons which are able to offer a tactile click feedback through an outer case. The details of this new system we found in a patent filed by Apple which shows the company is looking into the technology. The patent describes a magnetic system that would allow the accessory, like a case, to connect to the phone's button and offer actuated feedback. The idea is to create that satisfying click feeling that you get from a solid metallic button, only through whatever rubberised and protected case buttons you are using. While this might sound like a very simplistic and specific area to focus on, it's this attention to design detail that has made Apple what it is today. If that does appear on the iPhone 11 you can bet the Android phone competition will copy it soon after. Of course this is a big win for case manufacturers too who will likely be able to charge more for these premium cases with button feedback.